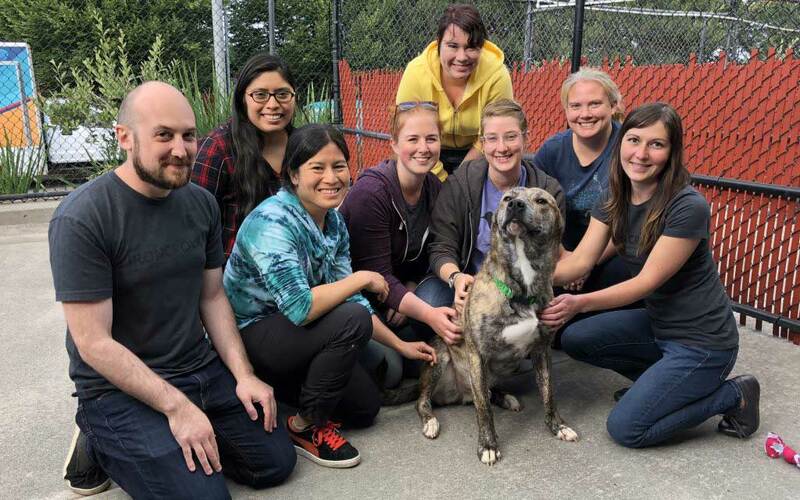 McCoy Russell staff headed by Laura Roberts helped by volunteering at the Oregon Humane Society. They gave the animals much needed socialization time and learned about animal handling safety. We will be returning to OHS very soon to spend some more time with our animal counterparts.